Singer and songwriter Shekhinah got the opportunity to work with American musician Jason Derulo recently. The 22-year-old was invited to Kenya for the African edition of Coke Studio, where she teamed up with the RnB star for a special collaboration. After her successful run on Coke Studio South Africa, Shekhinah was the obvious choice to represent team SA. She spent a week in Kenya "crafting magic" in studio with Jason Derulo. "I spent the past few days creating and learning from musical geniuses, working with Jason Derulo was a true blessing and I am grateful for the opportunity. I can’t wait for everyone to hear what we produced," Shekhinah said in a statement. The Durban-born musician shared a collage of pictures from her time with the 'Wiggle' hitmaker. "22 years old has really been such a vibe. Miss me with the bullsh*t and find me doing the realist I pray you stay on this Journey with me for as long you can.....#cokestudioafrica thank you for inviting this Girl to do the most thank you Jason Derulo," she captioned the image. 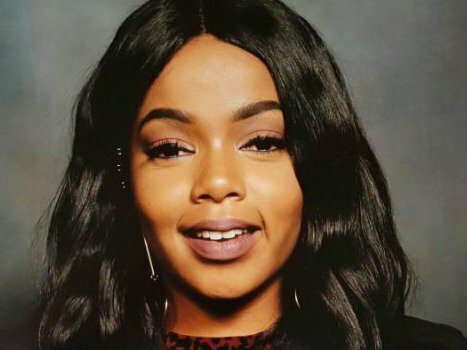 Shekhinah is gearing up for the release of her first solo single, which will drop later this month. Her debut album is expected to be released in September. She has already enjoyed music success thanks to hit collaborations such as 'Let You Know' and 'Back to the Beach'.